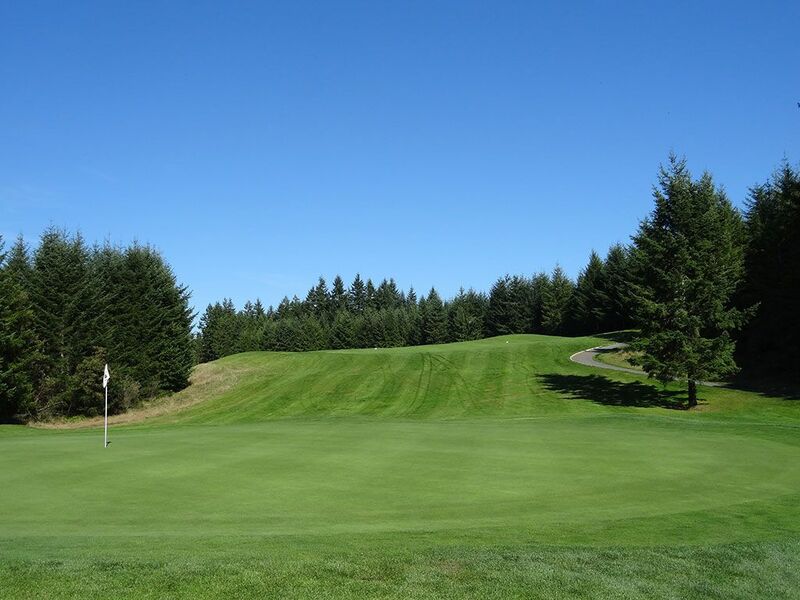 Course Website: Official Website - Visit Trophy Lake Golf and Casting's official website by clicking on the link provided. 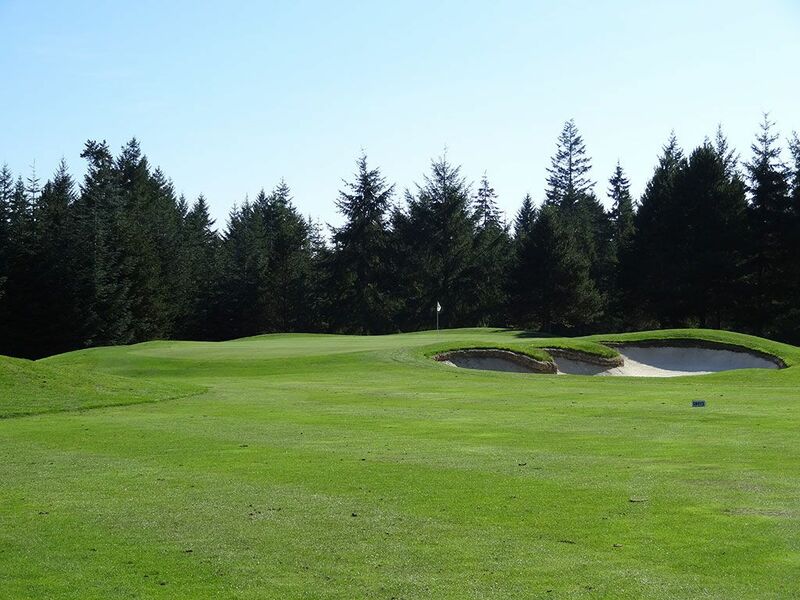 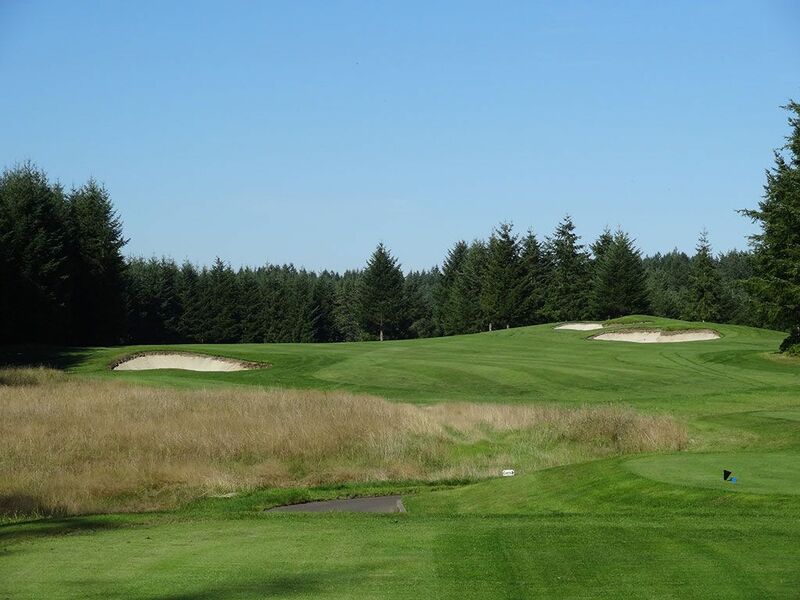 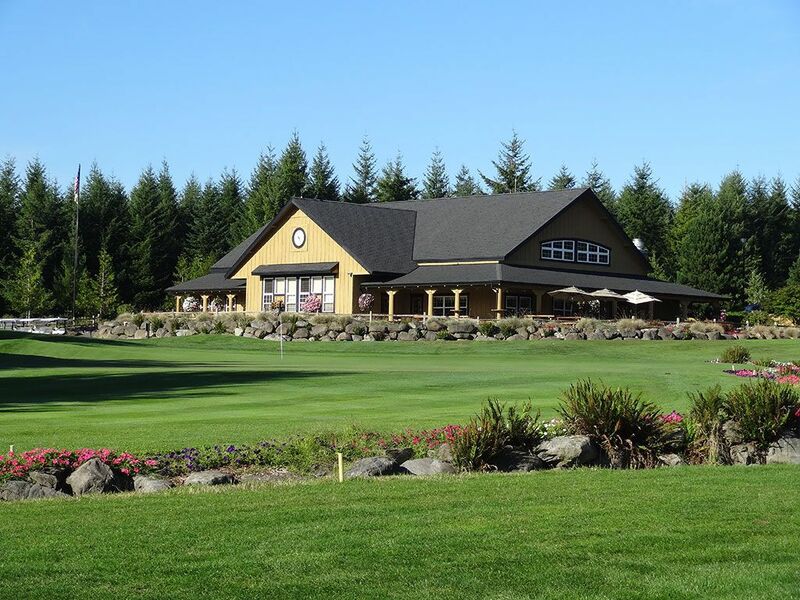 Accolades: Ranked 25th in Washington on Golf Course Gurus' Best in State list. 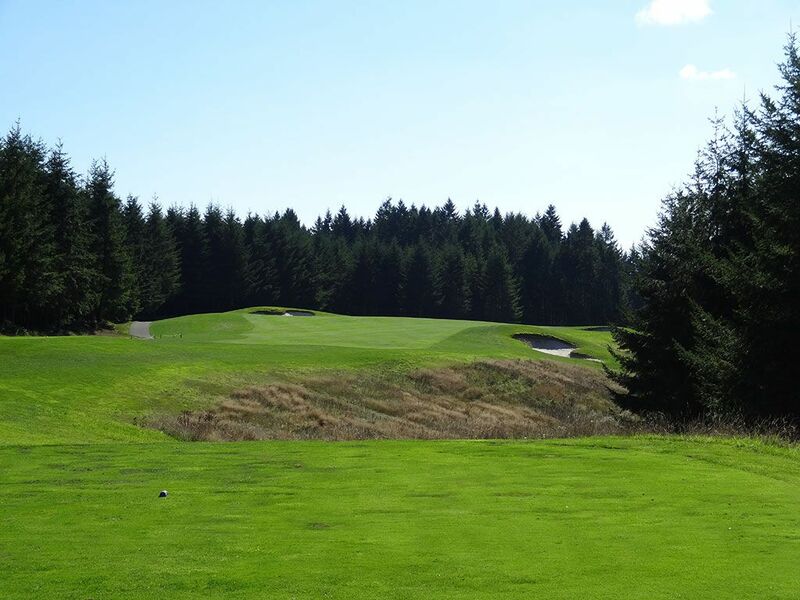 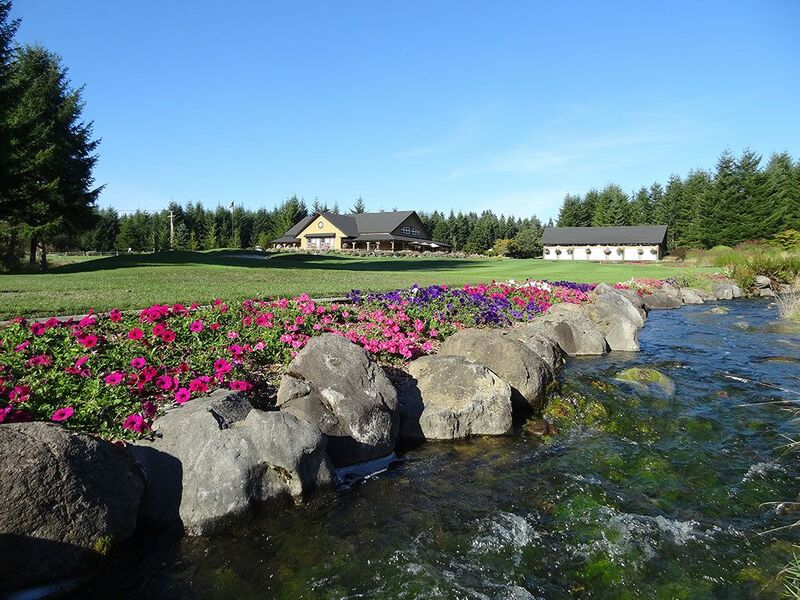 What to Expect: Located on the Kitsap Peninsula, Trophy Lake is carved out of sloping Northwest forest terrain. 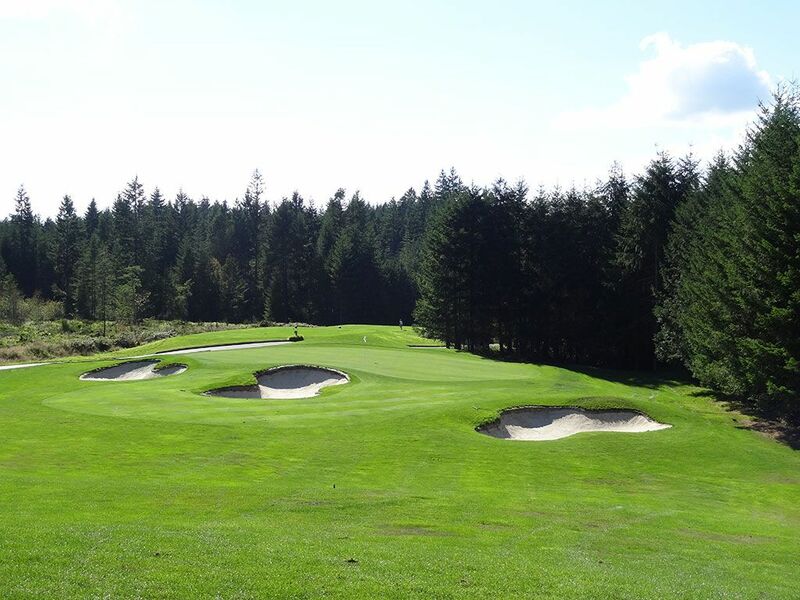 In typical John Fought fashion, the holes feature classic design elements touched with modern creativity. 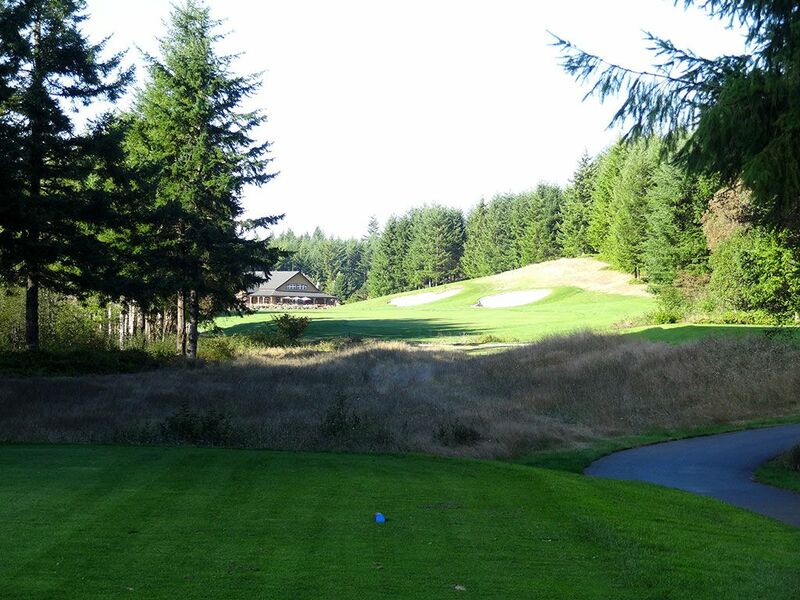 The secluded setting is the highlight of the course coupled with some interesting elevation changes. 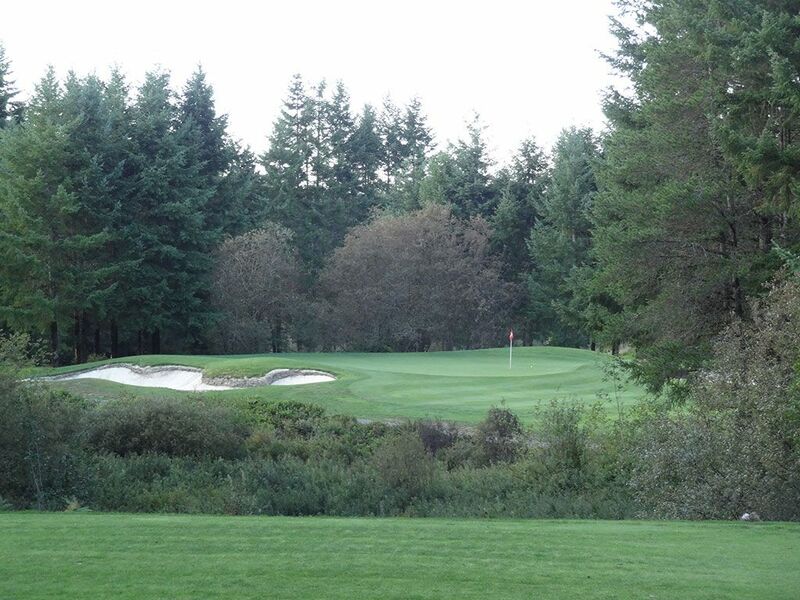 There is an average of 4-5 bunkers per hole with none more memorable then the massive center cut bunker found in the middle of the par five 7th hole. 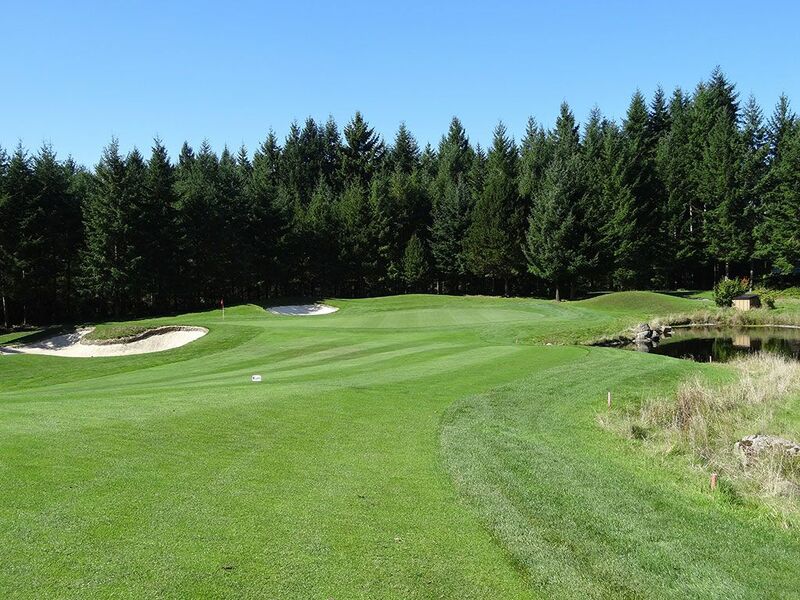 Conditioning is solid throughout the course and you'll find most people riding in a cart rather than trying to walk the undulated terrain. 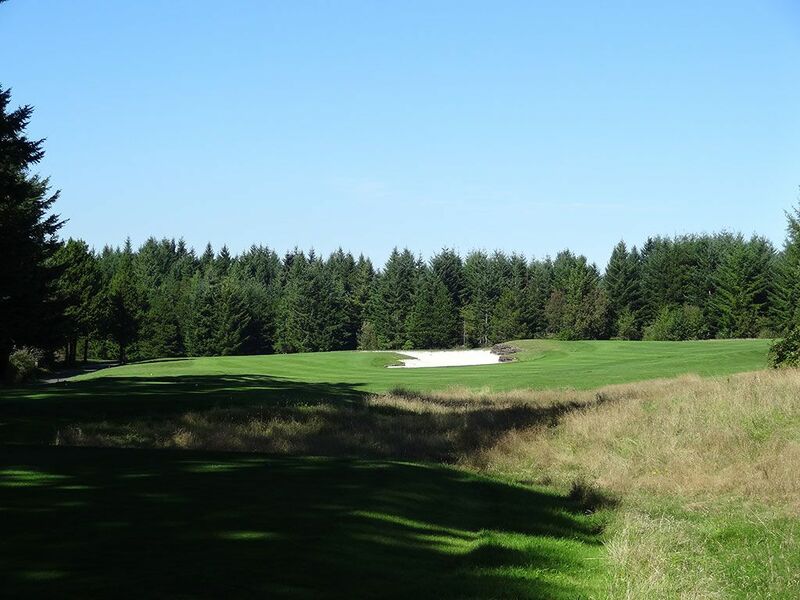 Overall Trophy Lake is a challenging course that wonâ€™t make the bucket list but is certainly worth a visit when in the area.